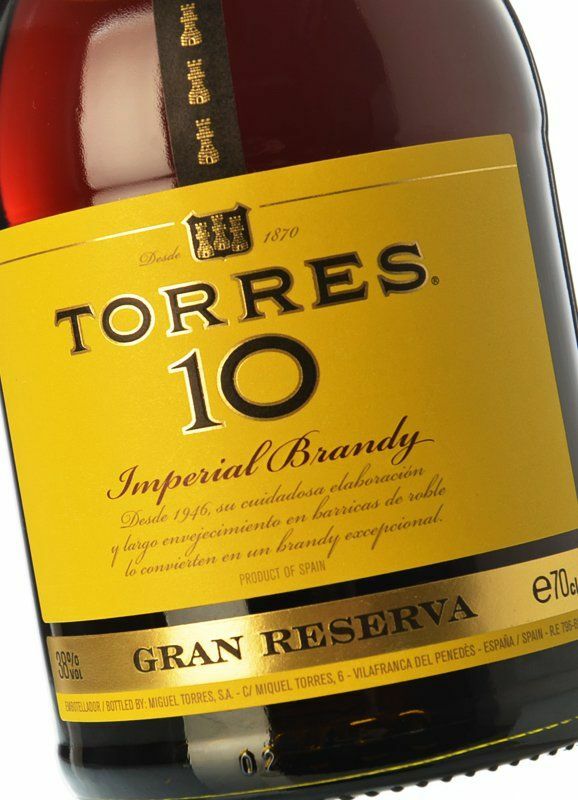 On a recent visit to Madrid, we were introduced to the Torres 10, by a local restaurant. We have been hooked ever since. It favourably compares to Remy Martin, if you know how to serve it. 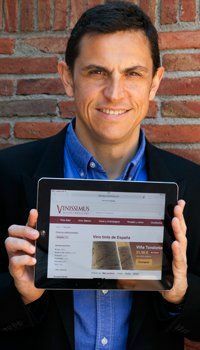 For a start it is much cheaper to purchase this from Vinissimus than from most British retailers. However, its not just price that matters. 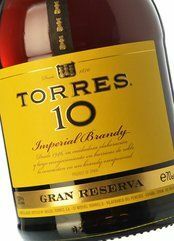 This is as good as most premium brandy's and I drink it straight and appreciate the malt flavour and smooth long finish. A real bargain. 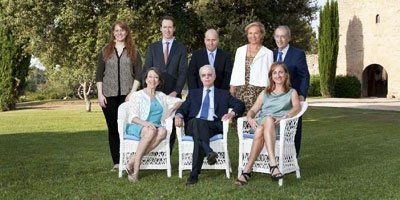 Miguel Torres is one of the great reference points in the quality wine and brandy sector, in Spain and worldwide, with over 50 brands on the market and a presence in more than 150 countries.